Digital Goods Terms and Conditions. All payments are collected and processed through Paypal. 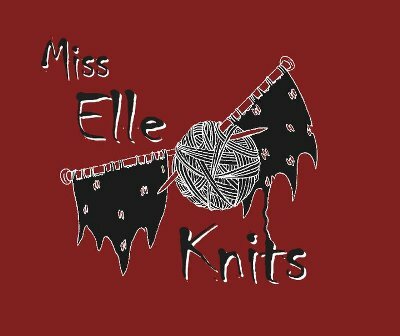 All patterns are delivered automatically by Ravelry after payment has cleared, and will be delivered as a PDF. You will need Adobe Acrobat Reader or another PDF viewer to read the patterns. To comply with the new EU regulations, you are advised that on downloading the pattern you agree to the terms and conditions laid out, and that automatic rights to cancellation and refund no longer apply. This is due to the nature of digital goods.